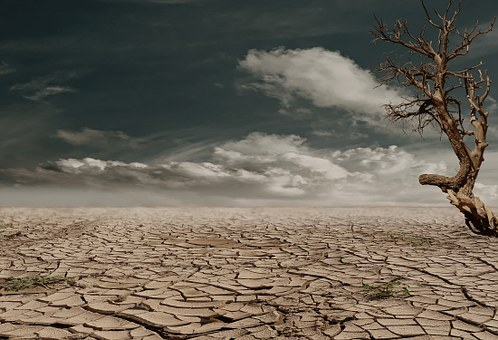 Climate change affecting crop production. 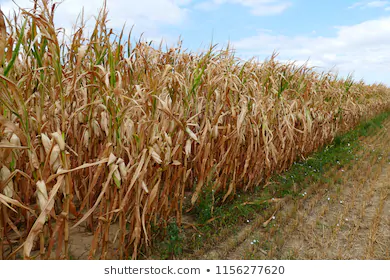 However, whatever cause food crop production is predominantly on the balance especially as the world's population is seemingly more than food produced for varied reasons. Variation in global temperatures make pests such as weevils with hard backs to be more resistant and multiplying considerably, thus causing more damage on food crops especially grains both in the field and warehouse as the case maybe. 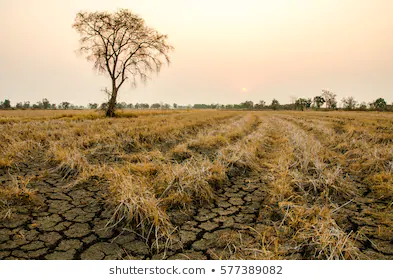 Also, variation in temperatures will equally render some of the productive land unproductive by causing soil water and moisture to dry up thus causing droughts, example is the Sahel regions in Africa. These lands would have been utilized in producing food crops to guarantee food insecurity. Also change in climate equally affects the health of this population, as such majority of this energetic population will be unable to work due to illnesses brought about by this change thus forcing them to migrate to other areas in great numbers. 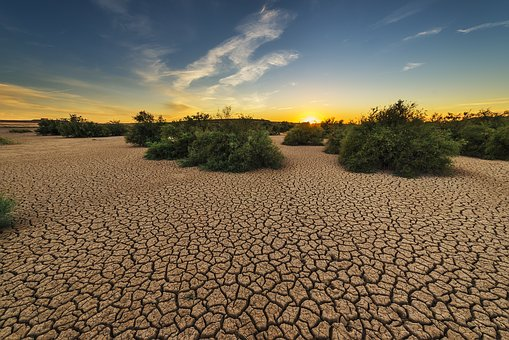 Furthermore, temperature variation equally cause the melting of glaciers which causes water levels to rise thereby destroying houses, farmlands and crops in the farms as well. There is also acid rain formation in the atmosphere that fall back in the form of hail stones destroying crops, homes etc. Therefore, we all need to collectively endeavor to check our negative activities on the environment, encourage sustainable agricultural practices as well as encourage reafforestation and environmental conservation. This will contribute in making the earth safe and better. As such, we should invests more on such lands for agricultural purposes by irrigating rather than looking for new lands for the same purpose. Thanks so much@ farms for the support, together we can make a difference. When we are able to make swift decisions about it, then we will sure overcome and put it under check. It requires collective action.